Brilliant service from start to finish - friendly, efficient & professional. Would not hesitate to highly recommend. that we were not spending money we didn't need to. Extremely knowledgeable & competent - Happy to recommend! Very helpful, professional & honest service - very happy to recommend. Good, honest pricing. Good workmanship. First time homeowners, we wanted to be sure we picked the right company. We definitely did! Great family run business, fair price & great result. I'm a very happy bunny with a Cheshire-cat grin! Very positive. Good clear sales process and no pressure. Very professional company to deal with. Excellent quality of products and service. We would definitely use Falcon Windows again. Honest, family business... very professional staff... no sales gimmicks. & cleanliness of workmanship as well! Have recommended to friends, who have in turn recommended them. My experience was excellent. Your price was very reasonable. The installers were polite, neat, helpful & extremely efficient. A very good job done well. I could recommend Falcon Windows to anyone. if you want a high quality conservatory at a very competitive price. a real, honest, reliable company & one we would recommend. Falcon Windows - the installer of choice for quality windows, doors & conservatories in Suffolk & Essex. Our long-established family business delivers quality UPVC and double glazing products, installed to the highest standards with a real personal touch . We’d be delighted to share straight-talking, honest advice and a no obligation quote based on our extensive local experience. Do give us a call. Recommend us to a friend? 92% of our customers say they would! Falcon Windows - installer of choice for quality windows, doors & conservatories in Suffolk & Essex. 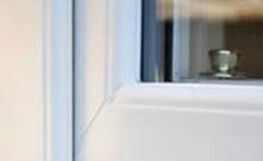 Falcon Windows Ltd is a family-run double glazing business which has been serving customers across East Anglia, specialising in replacement windows, doors and conservatories in Ipswich, Suffolk and Essex and delivering the highest standards for less. At Falcon Windows, we understand that your home is our best advert. That’s why we take care to install A rated energy efficient windows in Suffolk and Essex, at competitive prices and supported by a 10 year insurance-backed guarantee - to give you quality, comfort and real peace of mind. 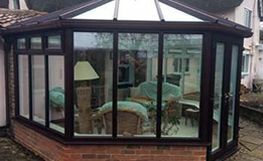 Let Falcon help you transform your existing conservatory into the year-round garden room of your dreams. We are fully qualified, certified installers of top brand conservatory warm roofs, the highly insulated alternative to traditional conservatory and extension roofing. We aim to ‘fly high above the rest’ here at Falcon Windows, always fitting the finest and delivering a high level of personal service. So, we always ask our customers for feedback to keep us on our toes. 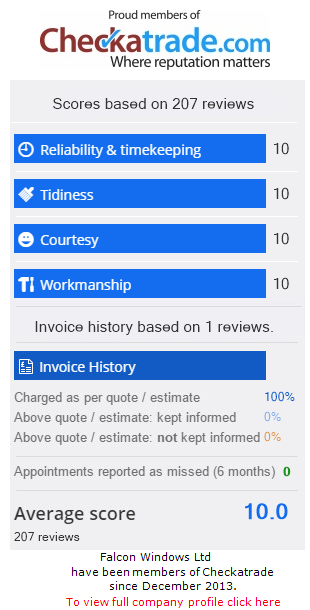 Time and time again, customers tell us how they really appreciated the courteous work ethic of our well-trained professional teams. 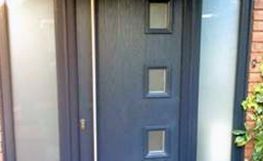 They praise the wide variety of window, door and conservatory styles available through our carefully selected product ranges. And they highlight our after sales service as ‘outstanding’. But don’t just take our word for it. Hear what our customers have to say. Take a look at our latest video testimonials here. Falcon Windows is a family-run company with traditional values. 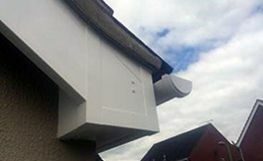 We offer honest, detailed quotations and quality products installed by trained operatives along with a reputable 10 year insurance-backed guarantee. We pride ourselves on impartial advice, on helping our customers decide about the best deal for them in their own time. We feel that it is our duty to offer value for money. We are striving to give double glazing the better name it deserves.